The weekend is here! Time for hanging out with friends and family, eating pancakes and bacon, and chilling on the couch with a good movie. 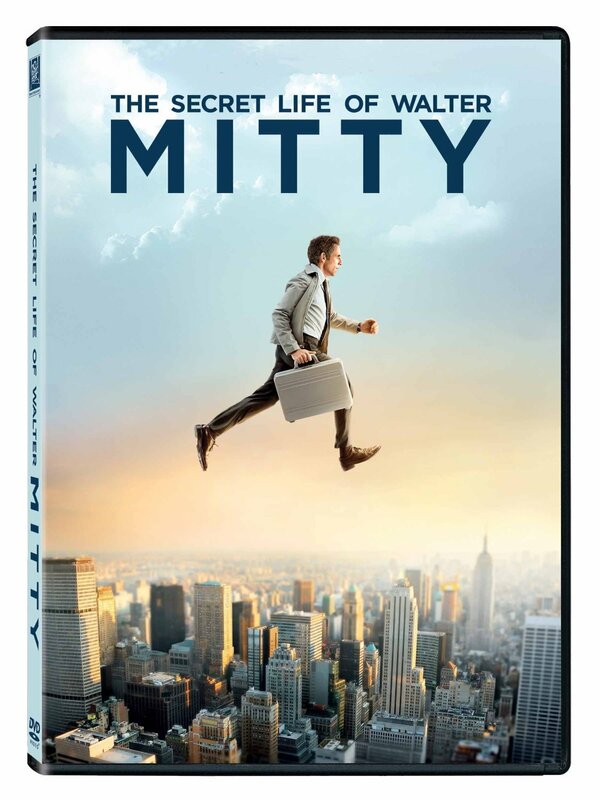 As for the last activity I have a suggestion: watch The Secret Life of Walter Mitty starring Ben Stiller. This movie, released on DVD last spring, is funny, touching, inspirational, and filled with amazing scenery. As I watched it again last week, I was reminded why I love a good movie: it teaches me something and changes the way I live and think about my life. And Walter Mitty taught me a few things. “Beautiful things don’t ask for attention.” (One of my favorite lines from the movie.) This seemingly forgettable statement is so very profound. If you stop and ponder it long enough, its truth will be blinding. The best way to explain it is with a contrast: Times Square in NYC and the village of Cumbatza in Ecuador. One is filled with flashing lights, posters of flawless faces and bodies, honking horns, and billboards promising exciting adventures. The other is overwrought with unwieldy foliage, rocky paths, potholed dirt roads, ramshackled huts, and cinder block houses painted in faded pastels. One screams “LOOK AT ME!” The other remains silent. Yet in the moment that you walk Cumbatza’s dusty road, drink in the unspoiled nature growing as it wills, you see sheer beauty that takes your breath. It’s a moment almost too much for the soul. It’s beauty hurts the heart so you’ll never forget the moment. It doesn’t ask for your attention, but you give it willingly. That’s true beauty. Some moments don’t photograph well. Sean Penn, who plays an award-winning photojournalist, says it perfectly during a pivotal moment of the movie. He and Walter are sitting atop a peak in the Himalayas while Penn is waiting for the elusive snow leopard to make its appearance. His camera is aimed and ready. The leopard saunters out of hiding and stands almost eyeing the camera across the peak. Penn is thrilled and invites Mitty to look through the lens at the leopard’s rarely photographed beauty. Mitty tells Penn to take the picture before the leopard disappears again, but Penn refuses with this simple words: “Sometimes I don’t take the picture. I don’t like the distraction of the camera.” In a world where selfies and documenting every moment with a camera phone is king, Penn has it right. The camera is a distraction from experiencing the stuff of life. In the small moments or big events, no camera can capture what is happening in our hearts. Instead of seeking the camera’s flash, we should be engraving the moment on our souls. This way it can never be destroyed. After all, if you live a life where you scare yourself a lot, then you are really living. Walter Mitty would agree! This entry was posted in Adventure, dreams, Movies and tagged Ben Stiller, movie recommendation, Walter Mitty, What I Learned on February 6, 2015 by aliciachall28.